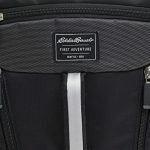 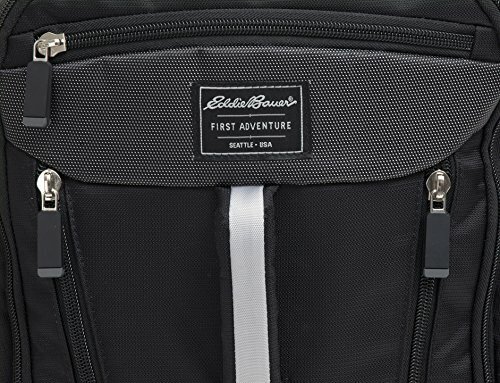 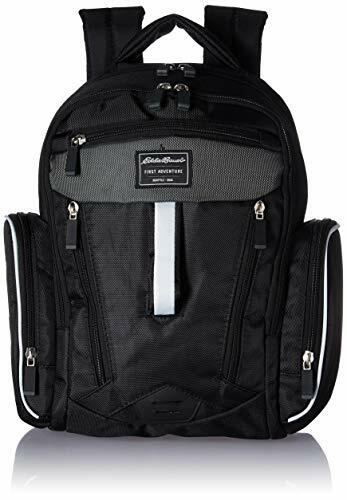 Whether it’s a short trip or full day out, there is room for everyone’s necessities in the Eddie Bauer Places & Spaces Back Pack Diaper Bag. 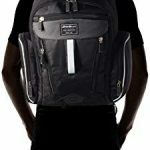 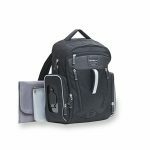 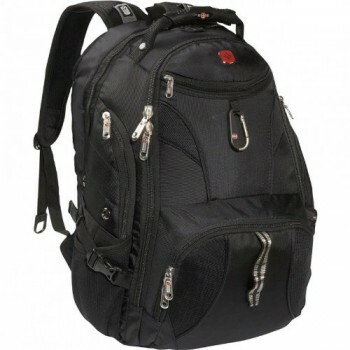 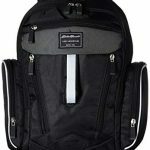 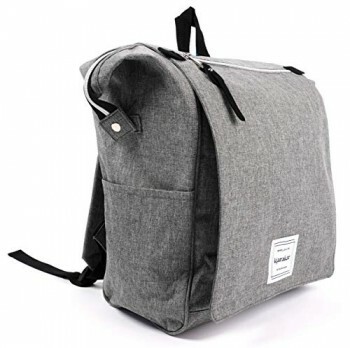 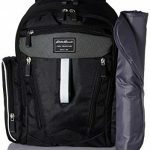 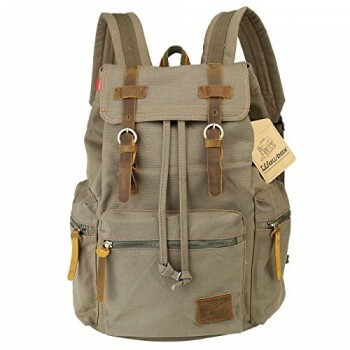 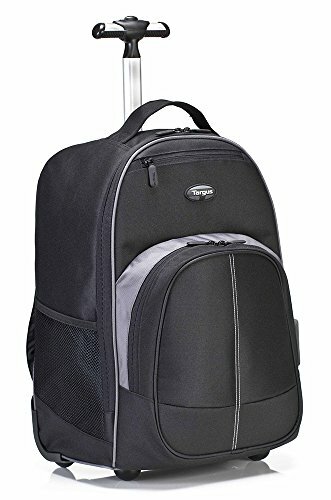 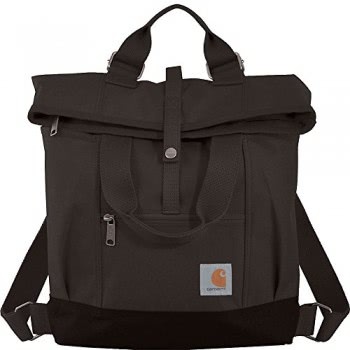 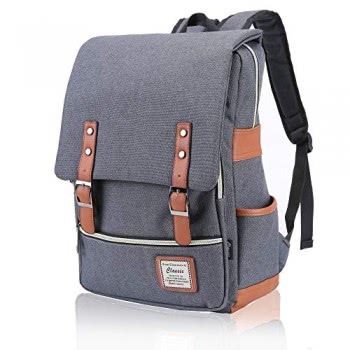 Both stylish and functional, this bag is packed full of features The interior includes 2 insulated pockets, . 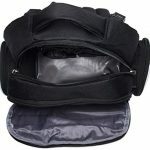 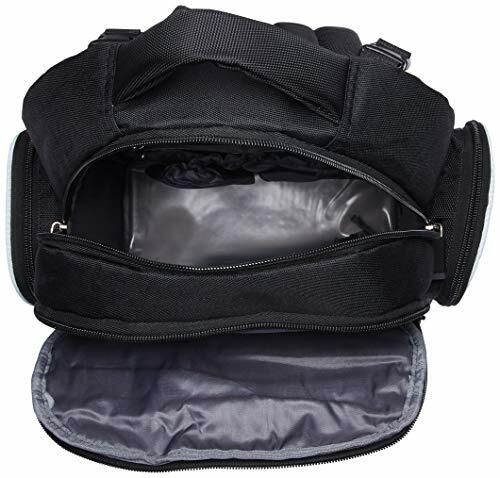 A large zippered front pocket securely holds wallets, keys, cell phones and much more. 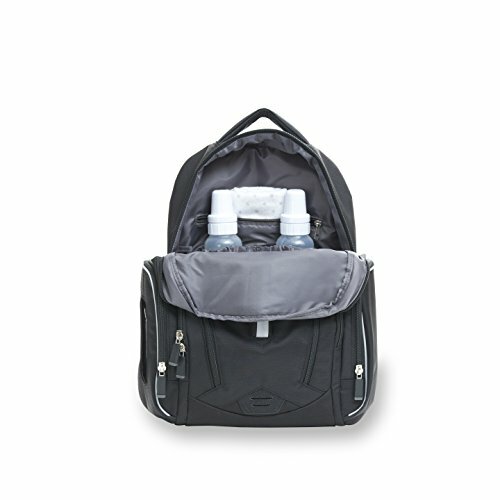 For your convenience, it also includes a removable wipes case and changing pad great for on-the-go diapering. 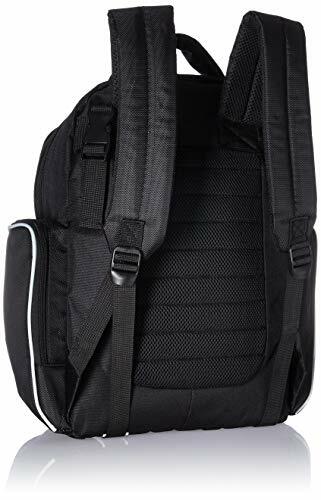 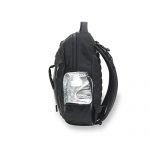 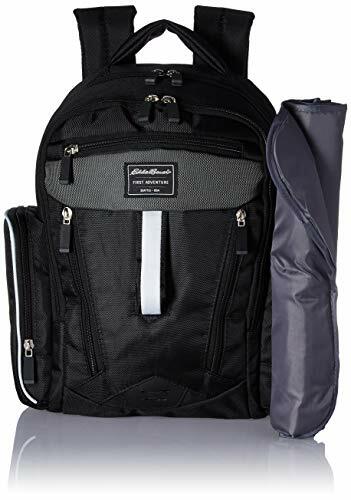 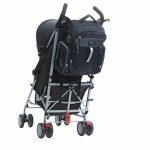 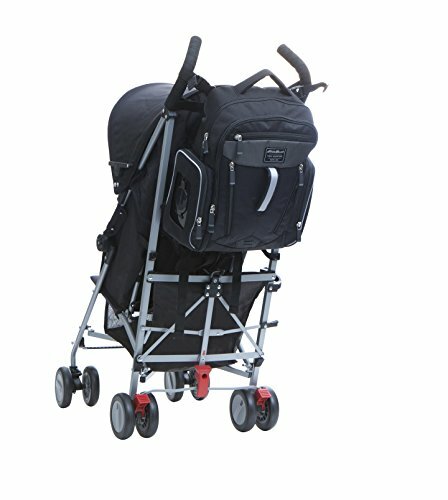 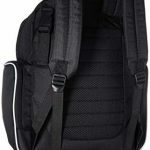 Plus it is multi-functional and comfortable to carry whether you use the tall top handle, use the padded adjustable shoulder straps to wear as a backpack, or attach to your stroller with the stroller loops.